Libby came into the world with a head full of hair and is lucky to have landed with an incredible family that includes a 9 year old sister and 8 year old brother. Libby has big things in store for her! In just a couple weeks this marine family is moving to California- just in time to miss our New England weather. 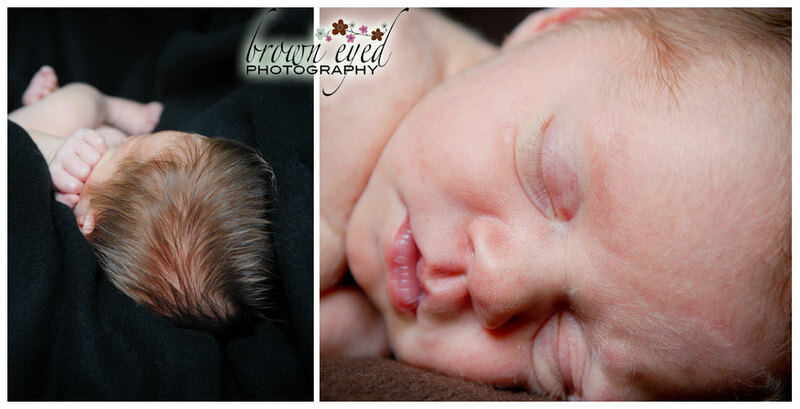 Thank you so much Christine, for having me over to do Libby’s newborn pictures. She is absolutely beautiful! Good luck in all you have going on in the next couple months. It was a pleasure spending time with you. You did a wonderful job taking pictures of my new niece. She is beautiful! She IS beautiful. It was a pleasure to go and “play” with her for a couple hours. Sarah, sorry I didn’t get to meet you last week. Your work is incredible. 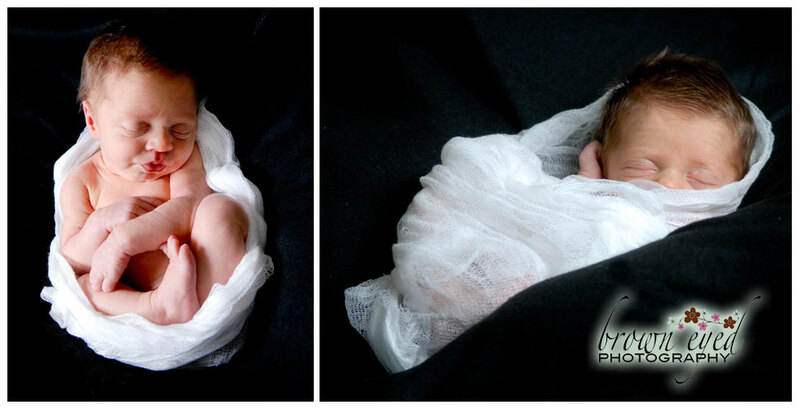 I love, love, love these pictures of my baby girl. I can’t say enough. You have found your calling. Stay with it!!! Thank you so much. I’m thrilled that you love the pictures. Your newest addition is so beautiful- I gasped when I saw her! Thank you so much for having me come to your home to do her newborn pictures. I’m sorry I was unable to meet you- but I completely understand! Thanks for leaving boots and hats for us to use.